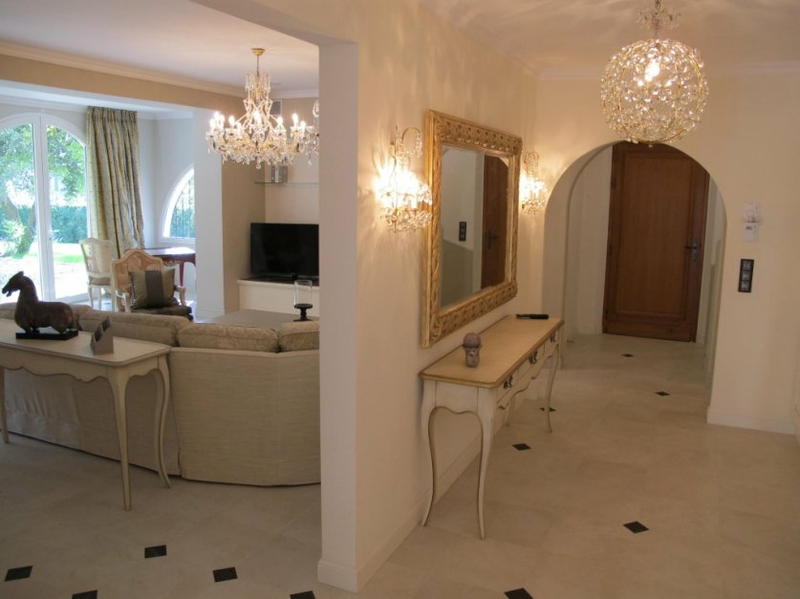 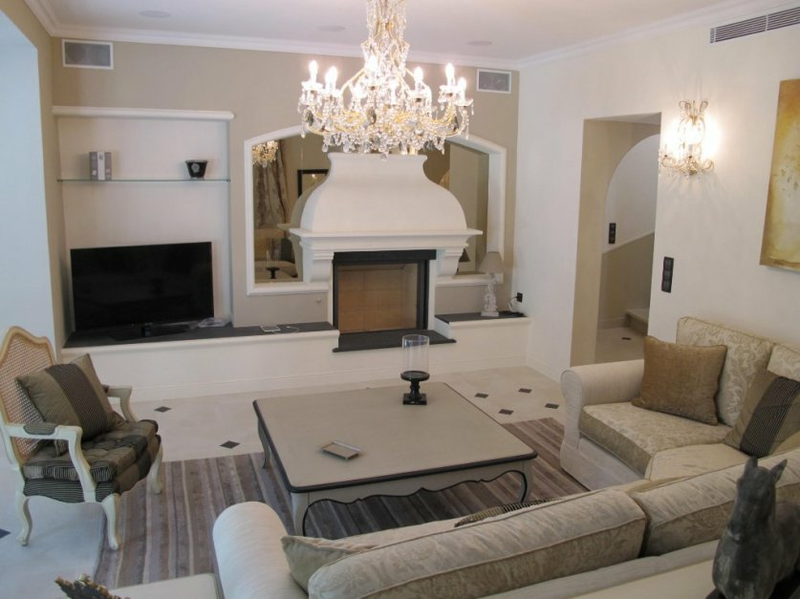 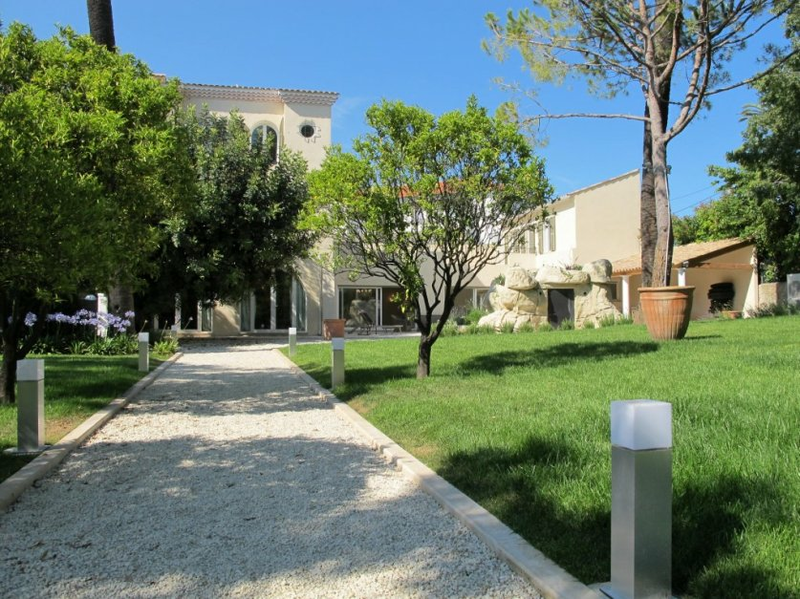 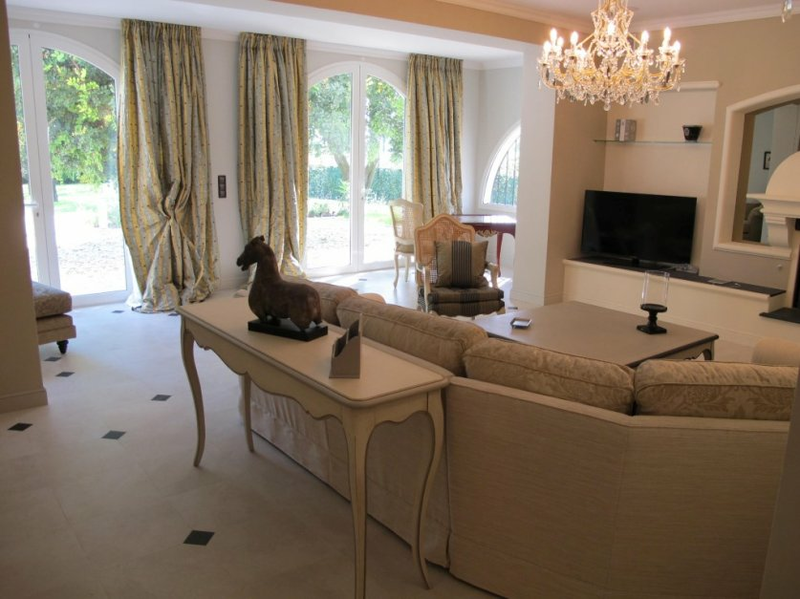 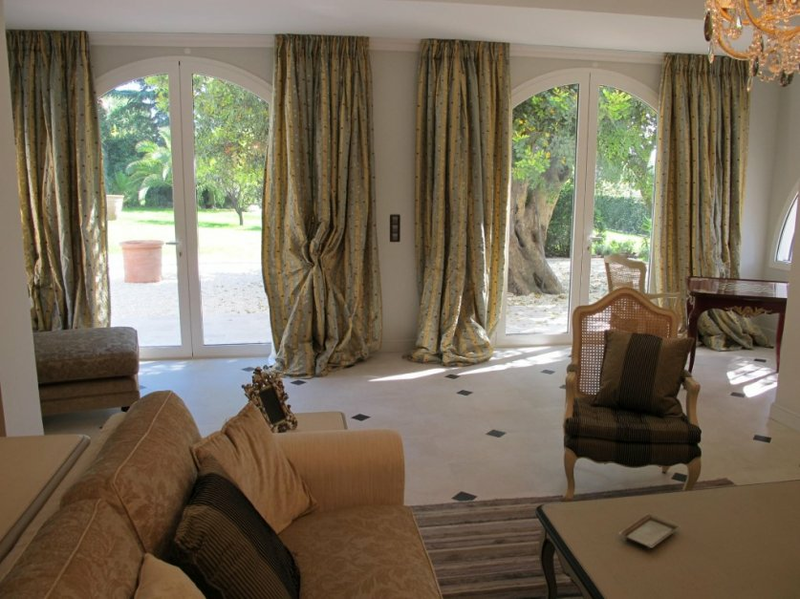 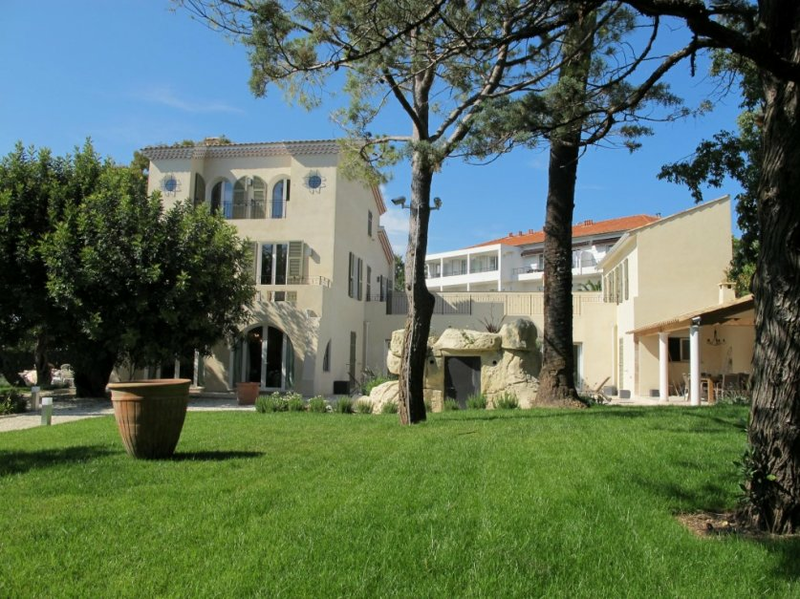 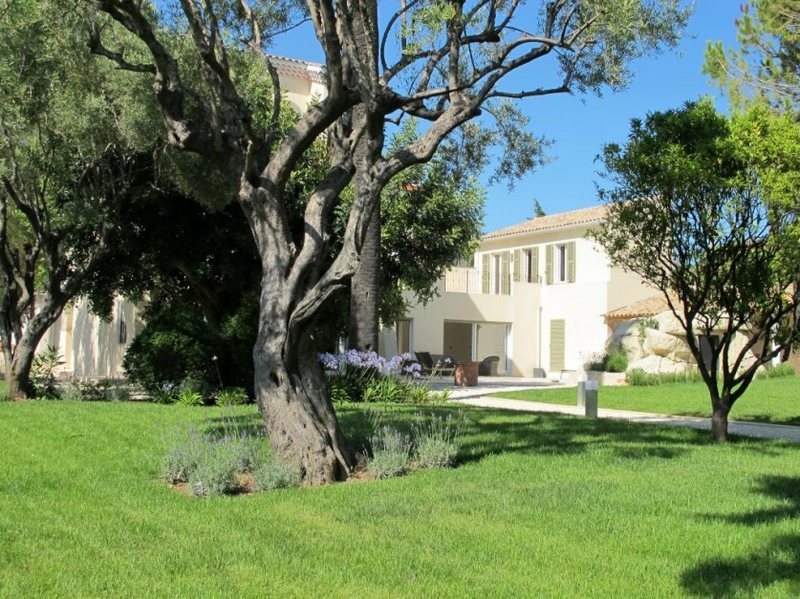 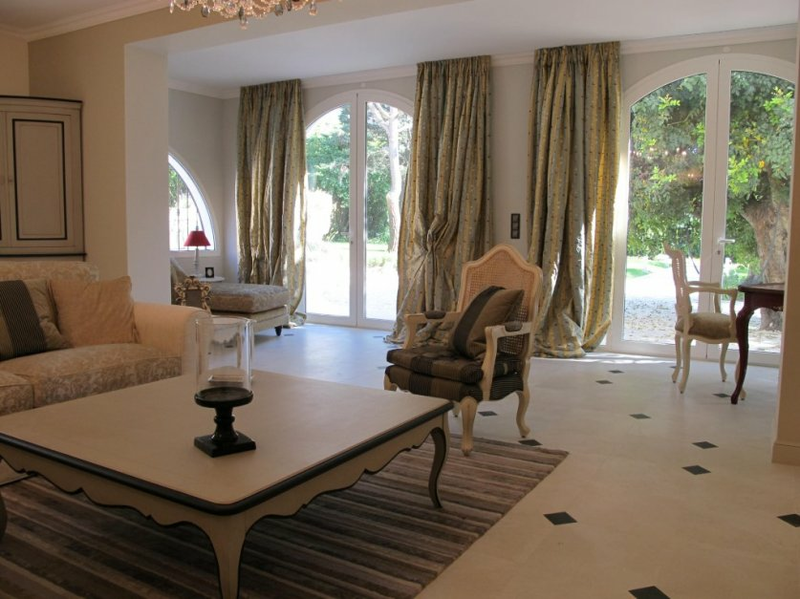 Provencal villa of 300sqm approx., entirely renovated, set on 1483sqm grounds with heated pool. 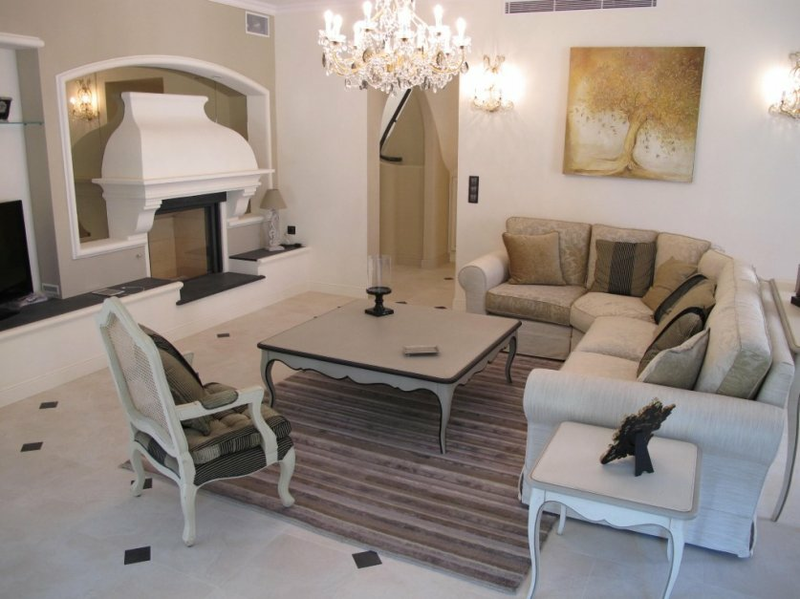 At the ground floor : entrance hall with guest toilet, living room with fire place, dining room and equipped kitchen. 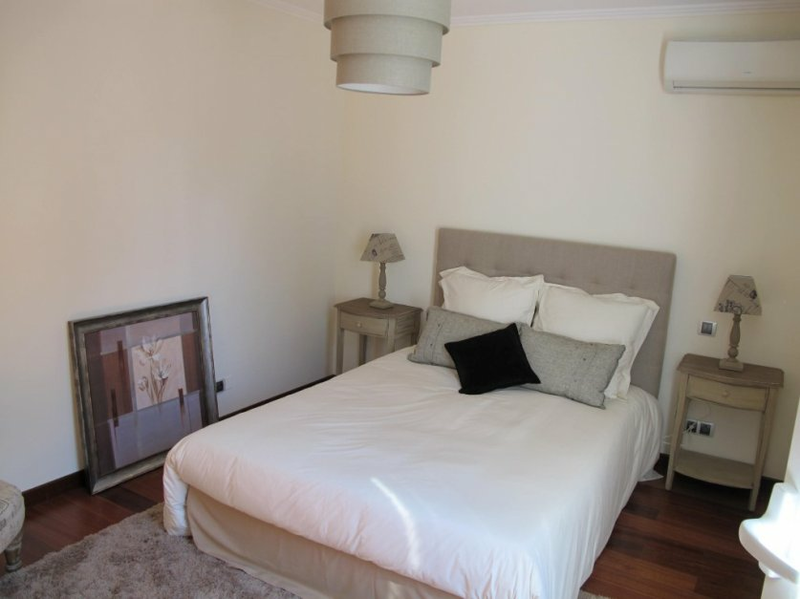 First floor : 2 suites, one bedroom and one bathroom. 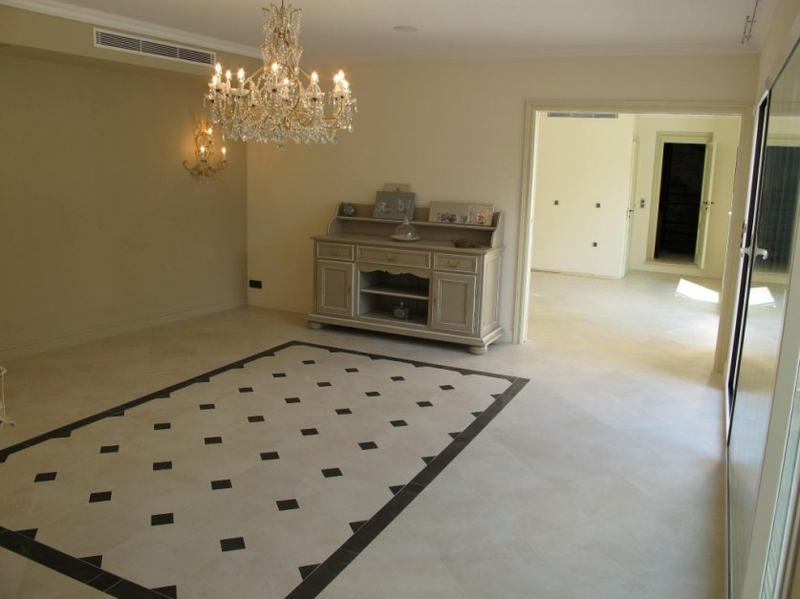 Second floor : master bedroom with bathroom and balcony. 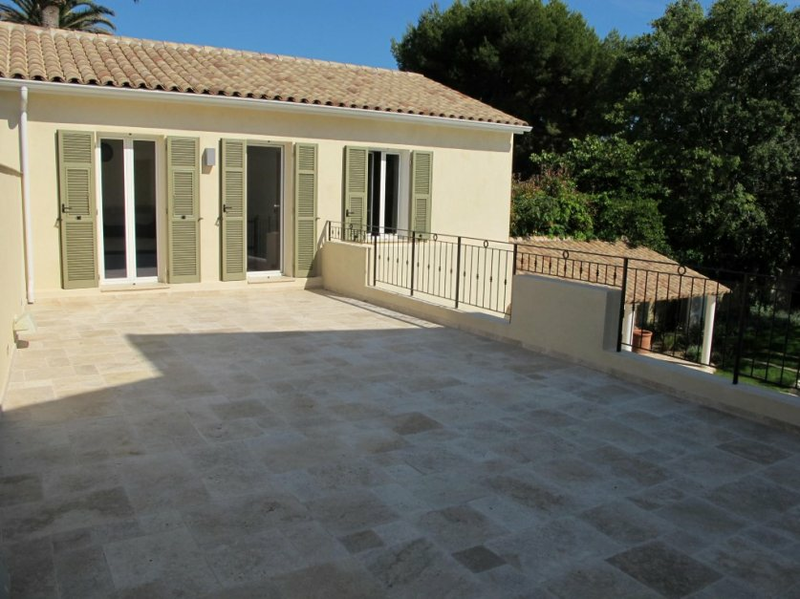 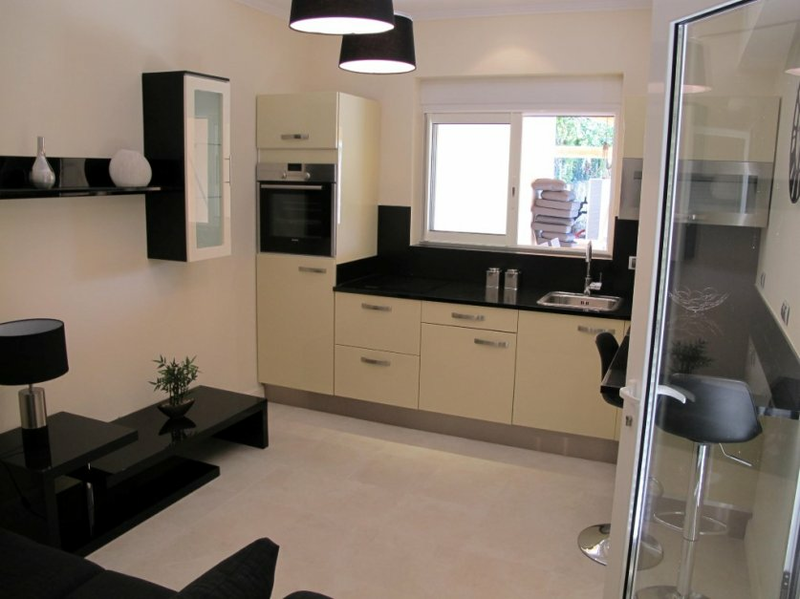 Annexes : private apartment with living room, kitchen, bathroom, 2 bedrooms upstairs with terrace.